JOY-S: light and solid at the same time. 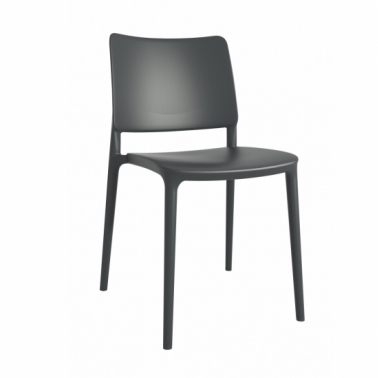 Designed with eye for simplicity and style while maintaining perfect seating comfort. 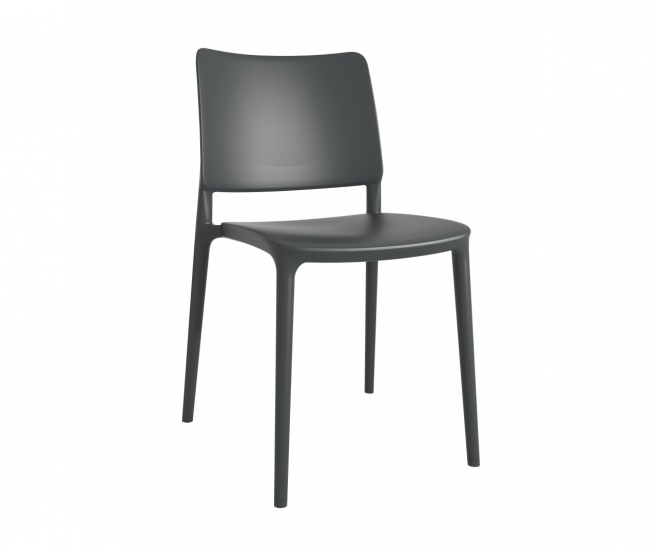 This monobloc chair without armrests is made of polypropylene reinforced with glass fibre. Usable indoors and outdoors, stackable and UV stabilized.